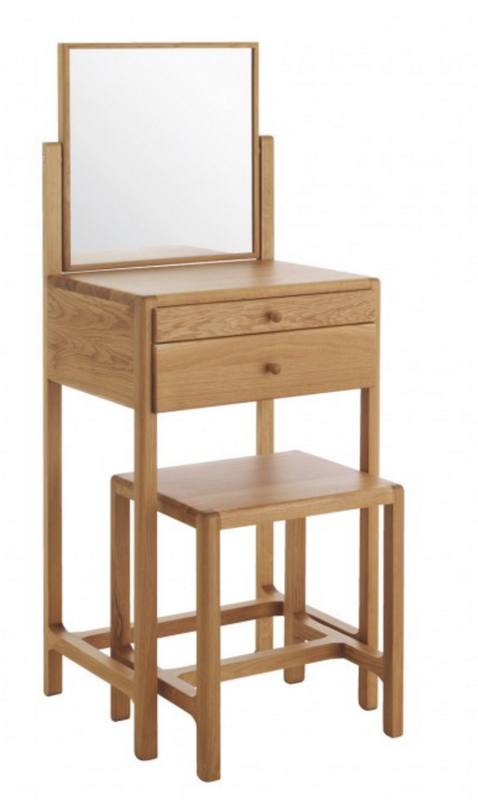 I have needed a dressing table for so long now and finally I am in a position to buy one - but now I can't find one. I am open to secondhand, vintage (love mid-century) or new - but whatever it is i'm hoping I will know it when I see it. 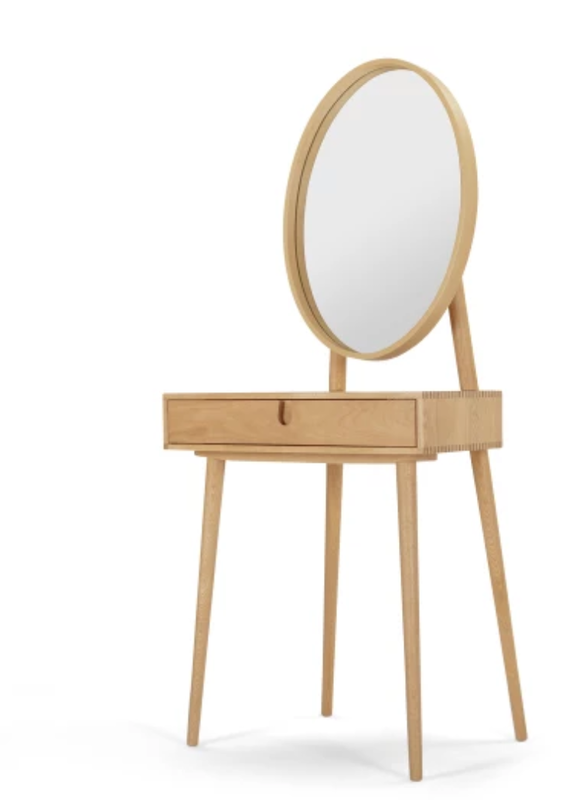 I love getting ready to go out - I find doing my makeup (and clothes) really fun so for me this is an important purchase! The one I think I like the most is the small Habitat one. I haven't got the biggest bedroom either so I think this could be the one, plus it is in the sale and the stool is included.